Today, Sony will finally unlock the ability to change your PSN Name on PlayStation 4. This much-requested and extremely long-awaited feature means those of us unhappy with those embarrassing names we picked years ago will finally have the chance to tweak them. 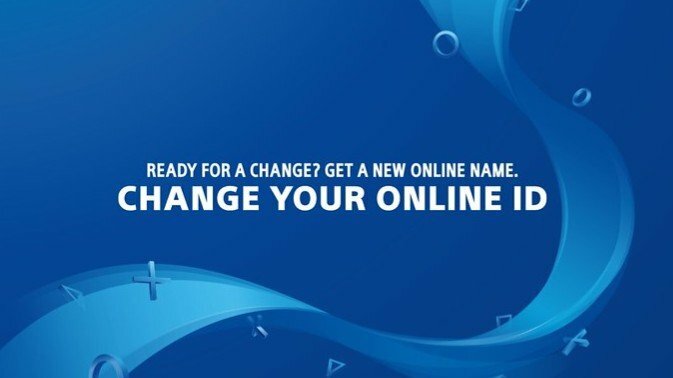 Read on to learn how to change your PSN Name on PS4. There are some caveats to be aware of when changing your name. 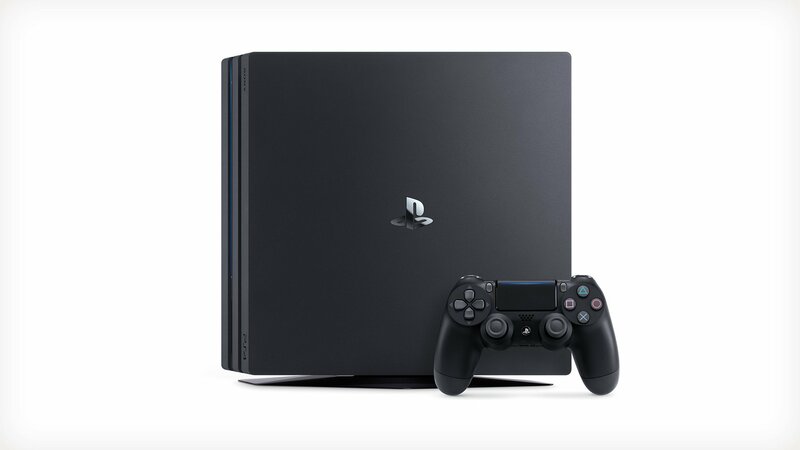 The biggest point to note is that the first change is free, but any subsequent swaps will cost $9.99 for regular users, and $4.99 for PS Plus members. There are no restrictions on how many times you can change your name, but be aware that you’ll be paying for each swap after the first. Helpfully, you’ll also have the option to display your old ID next to your new one for 30 days after the swap, so that your friends aren’t confused as to who this person with the excellent new name is. Decide you don’t like your new name? Don’t worry, you can swap back to your old ID at any time by contacting PlayStation Support. Your old ID will still be tied to your account, meaning no one will be able to steal it while you try out a new name. The big point of warning there is that you may lose access to paid-for content that you've acquired for older games. While Sony says they only expect this to affect a small number of games, it may cause you to think twice before risking a change if you have an old game you're still working your way through. 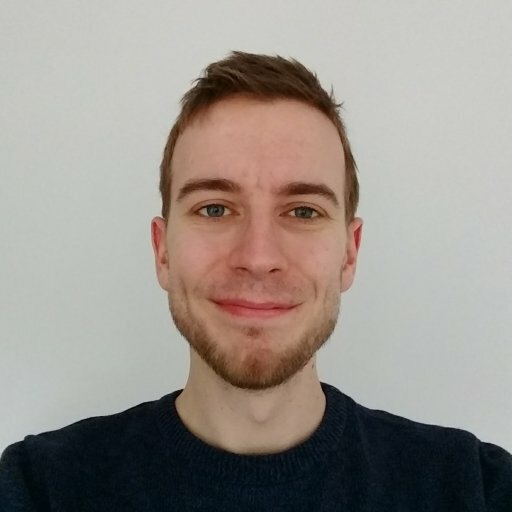 The good news is that if you do encounter any games, it's possible to revert back to your old ID which "should resolve most issues". Another point to note is that many older games won’t take into account your ID change and will still display your old name. Sony has stated that any games originally released after April 1, 2018 will be able to handle the swap, but there’s a more comprehensive list of tested games available here. For more information and an FAQ on how to change PSN Name and your Online ID, visit the official announcement page on the PlayStation Blog.